Come in for an exam/cleaning. If you have dry mouth, it's more important than ever to maintain your regular schedule of visits to the dental office. Please be sure to let us know what medications you are taking, particularly if there have been any changes recently. 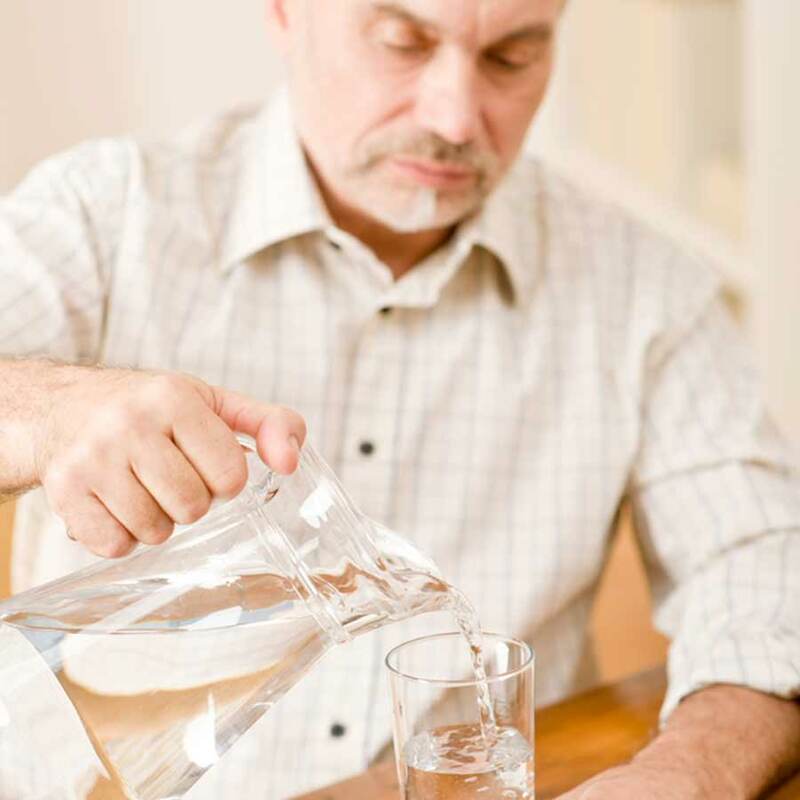 We will do our best to help relieve any dry-mouth symptoms you are experiencing.